Malcolm Gladwell: What's The Real Story Of David And Goliath? The story of David and Goliath has transcended biblical origins to become common shorthand for unlikely victory. But, asks author Malcolm Gladwell, is that really what the story is about? 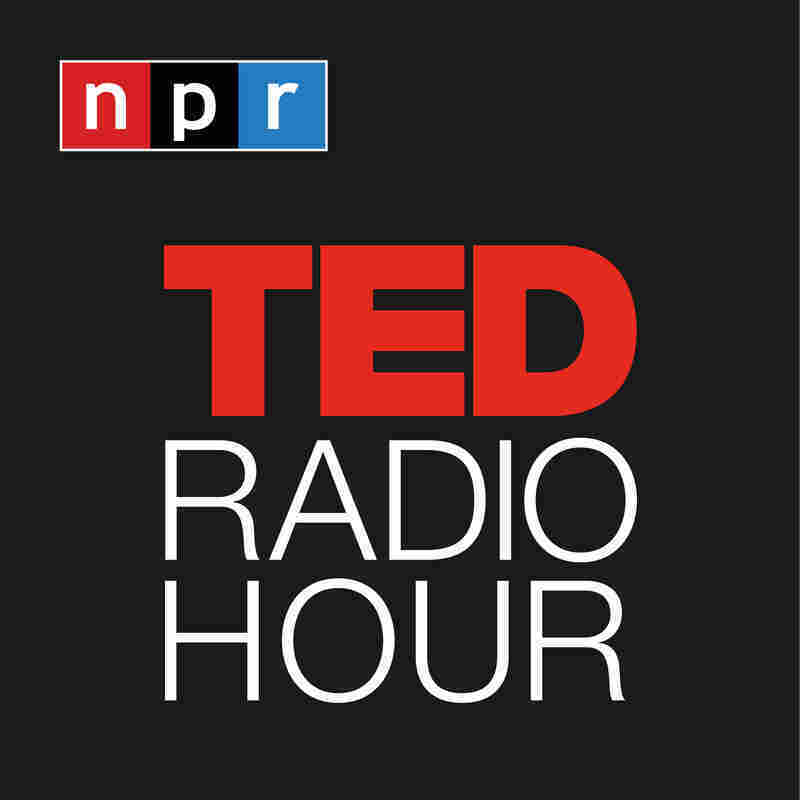 Part 1 of the TED Radio Hour episode Misconceptions. The story of David and Goliath has transcended its biblical origins to become a common shorthand for unlikely victory. But, asks author Malcolm Gladwell, is that really what the David and Goliath story is about? Malcolm Gladwell is a staff writer for the New Yorker magazine. He searches for the counterintuitive in what we all take to be the mundane: cookies, sneakers, pasta sauce. Gladwell's books include Blink and Outliers, which questions the inevitability of success and identifies the relation of success to nature versus nurture. His latest book is David And Goliath. What Does Spaghetti Have To Do With Happiness? Related TEDTalk: Malcolm Gladwell on "The Strange Tale Of The Norden Bombsight"
Related TEDTalk: Malcolm Gladwell on "Choice, Happiness, And Spaghetti Sauce"